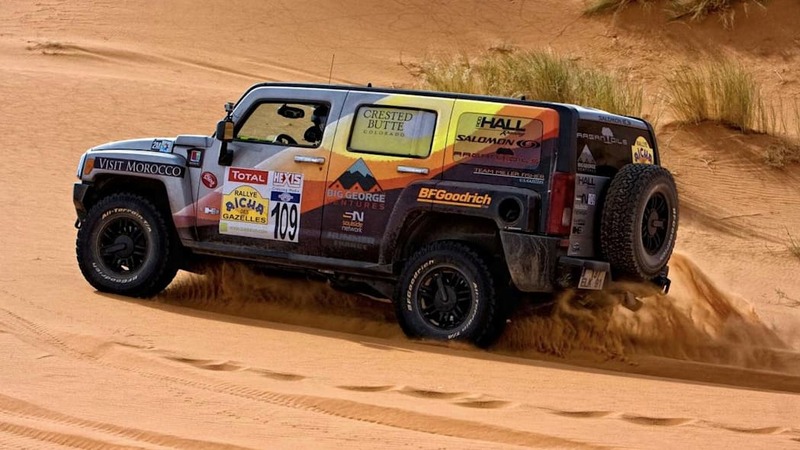 Team Miller Fisher has crossed the finish line of the Rallye Aïcha des Gazelles – in a Hummer H3 driven off a Parisian dealer's lot – and battled from 51st to 12th out of 98 teams after a mistake on the first leg. 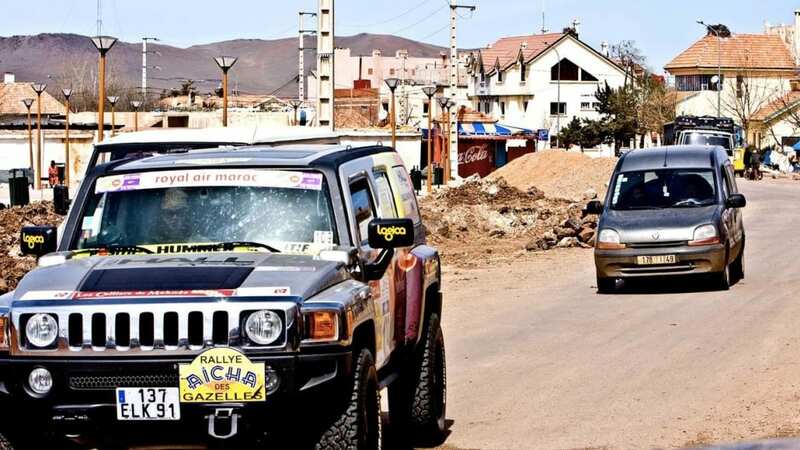 The Rallye Aïcha, a six-stage trek through the desert, allows no use of GPS, no pace notes, no cell phones, and no binoculars. Pilots and co-pilots find their way between checkpoints with maps, compasses and pencils, and whoever completes the journey in the shortest distance, wins. The race was made even harder this year by using not the 1:100,000-scale maps of years past, but scraps of paper with increasingly less route information as the race went on. Olympic skier and co-pilot Wendy Fisher wrote to say, "This continues to be the hardest thing I have ever done in my life. An unbelievably tough event. Days were SO long, almost impossible to get all of the checkpoints." 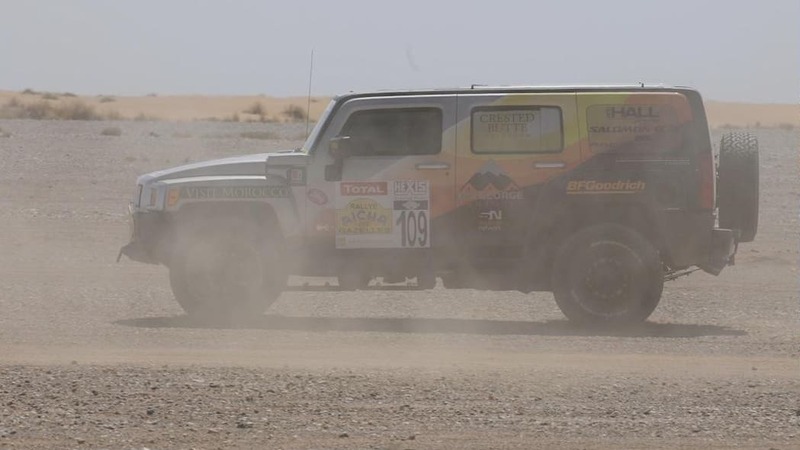 Emily Miller noted, "We are happy with where we finished but we really would have love to end up in the top 10 and we lost that on our first day with navigation errors. The H3 did GREAT! 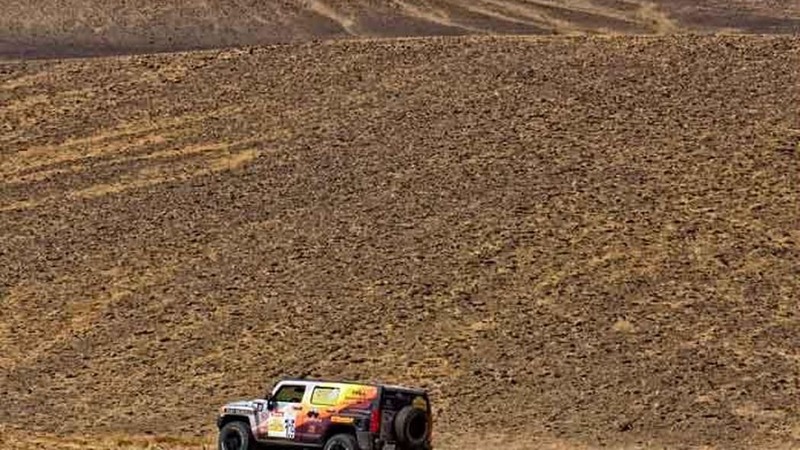 Everybody loved the truck, it was the best stock truck we could have asked for and are grateful to HUMMER France for giving us the opportunity to drive it." To Team Miller Fisher and all of the winners and competitors in the three classes we say: Way. To. Go.